Description Wonderful Investment Opportunity. 3 Bedroom House In Wexford With 3 Bedrooms, 2 Bathrooms On Main Floor, New Kitchen, New Flooring, New Roof. Finished Basement With 3 Rooms All With Windows & Closets, 1 Bathroom, Laundry, Kitchen & Separate Entrance. 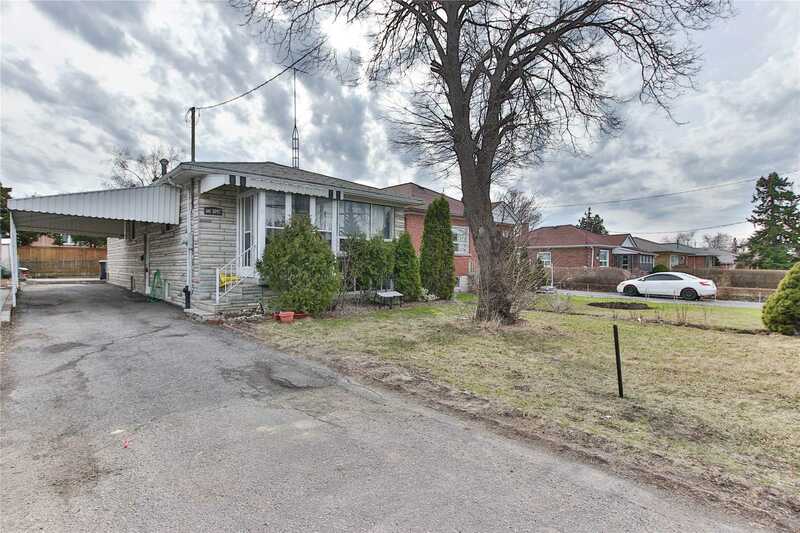 Walking Distance To College, Steps To Future Lrt Public Transportation & Shopping.